that strange obsession he had with me last season? Did it just vanish? 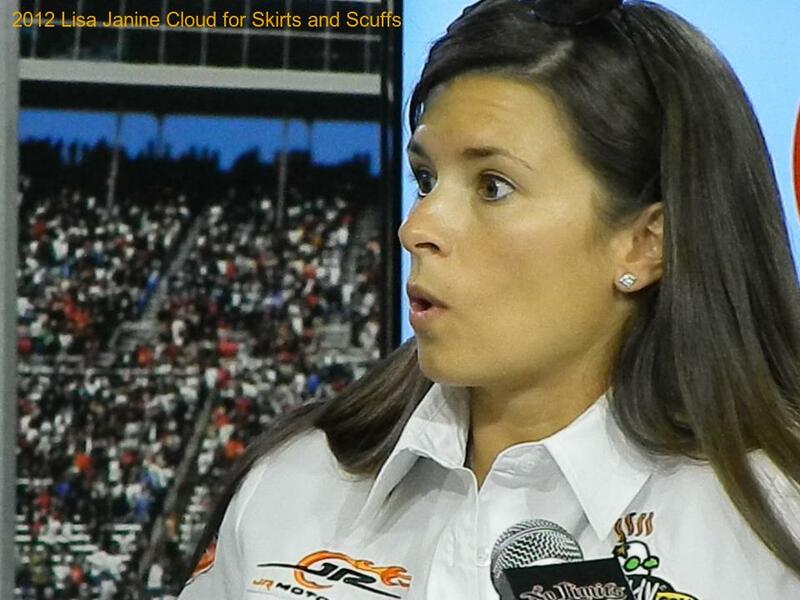 Congratulations to Katie Copple who contributed the winning caption for this photo of Danica Patrick. Please send your full name and mailing address to bbreinke@skirtsandscuffs.com to receive your prize, a copy of the devotional book Race Fans' Devotions to Go. Thanks to everyone who played "Caption this!" Check back next Monday for a new photo and your next chance to submit a caption.